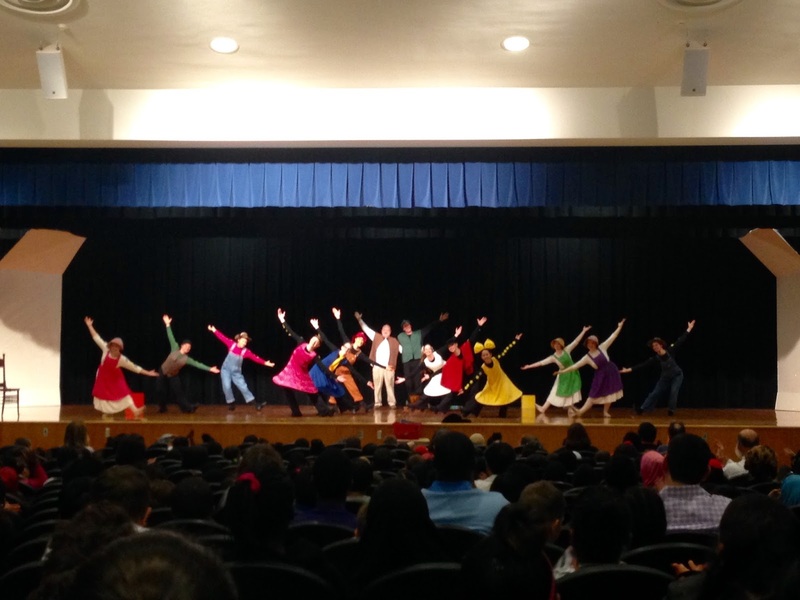 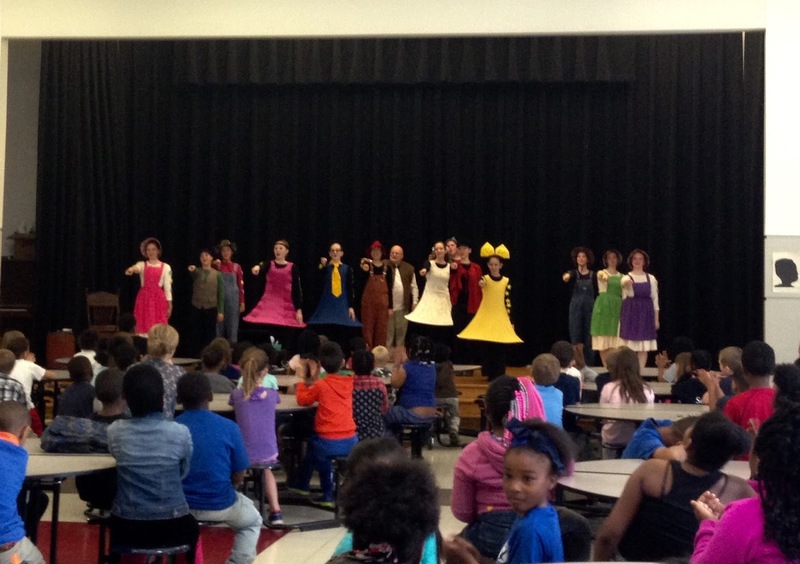 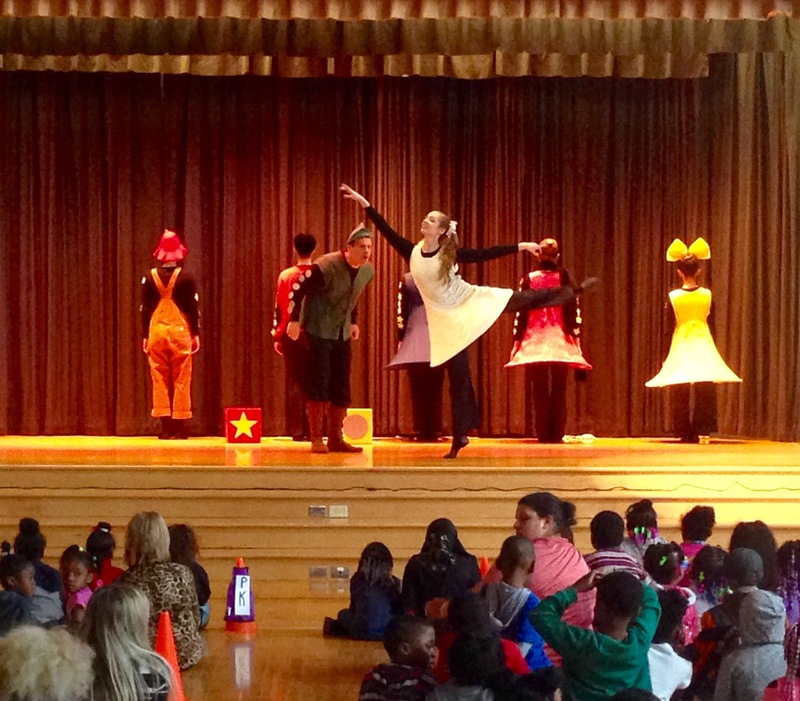 LWB company and trainees, along with fantastic guest performers Jay and Skip, performed "You Are Special" at H. W. Smith School on May 20th. 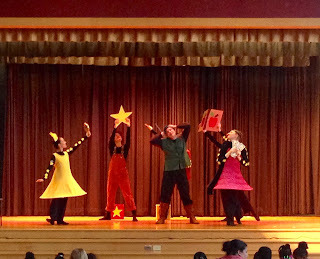 This performance in particular was special, because it was our last time performing this ballet for the season--it had also been ten years since it debuted! 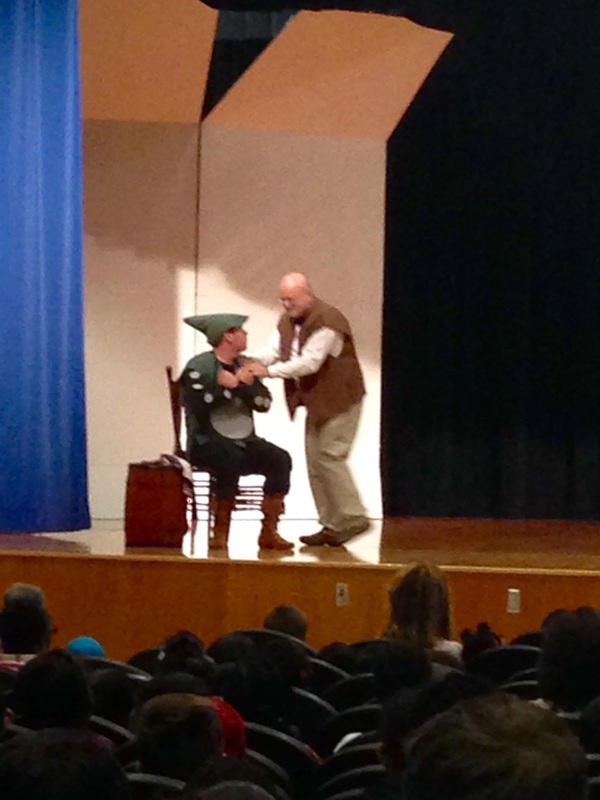 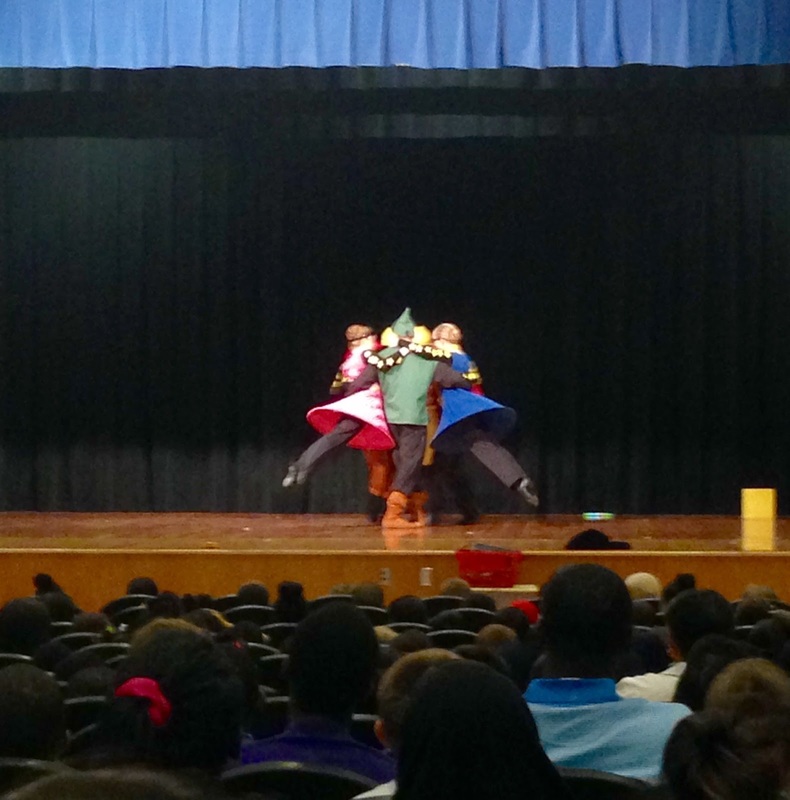 We were able to perform for lots of enthusiastic grade levels all at once, which was exciting. Afterward, we were able to teach two gym classes. Both the kids and the company had a great time learning/teaching the different steps, as well as enjoying the kids' personalities and styles. 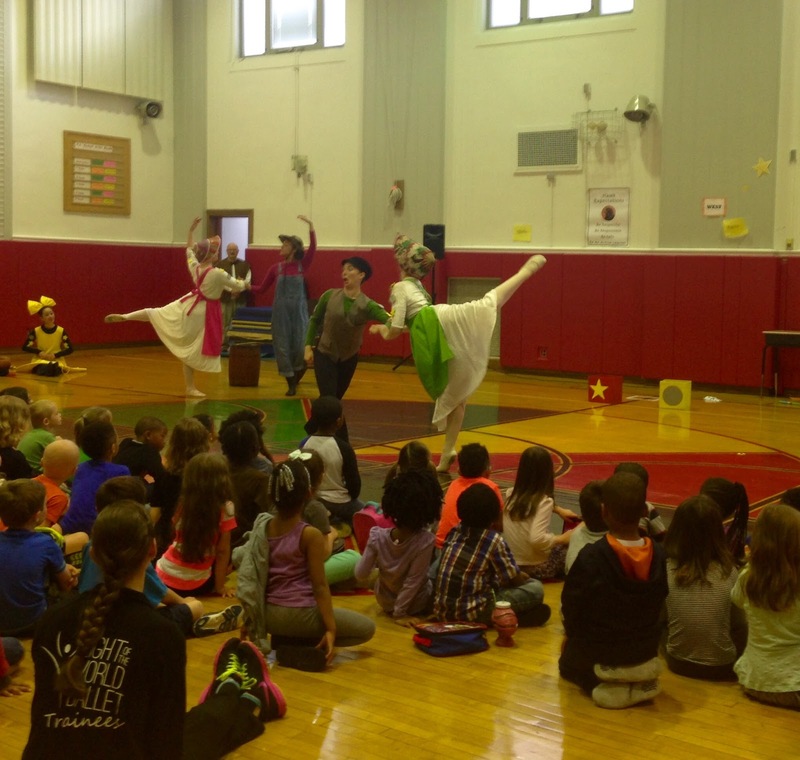 We are so thankful God continues to open doors in our local schools! ~Hannah W.